Denia is a resort town, situated on the west coast of Spain between Alicante and Valencia. 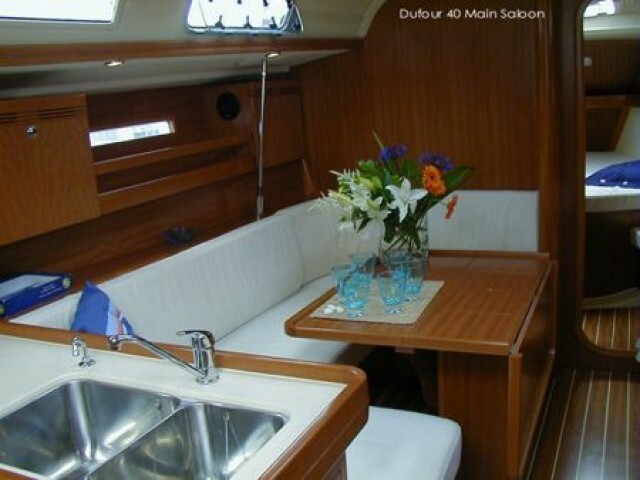 Here is a large convenient port where you could easily moor or choose one of the many rental yachts for a trip. The local coast should be cruised along slowly with the opportunity to observe all the beauties of Costa Blanca. 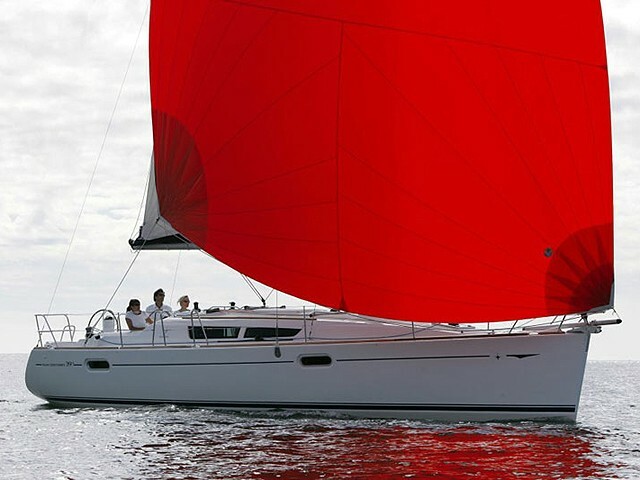 We will tell you more about the advantages of renting a yacht in Denia. 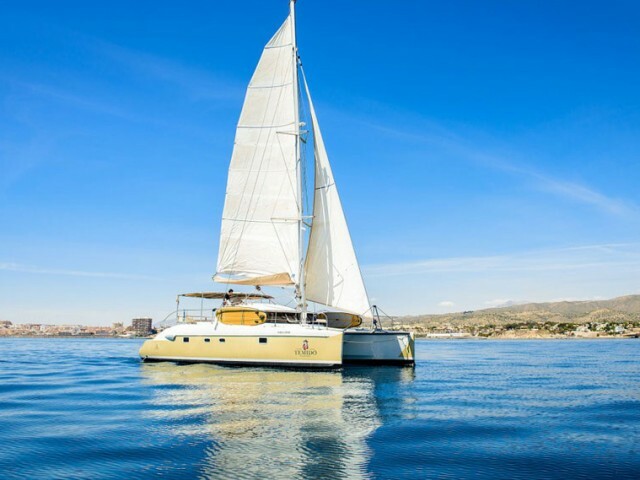 Why do yachtsmen prefer Denia? This is a prestigious resort for affluent holidaymakers. People come here from all over Europe. The local climate is considered to be the best in sunny Spain. 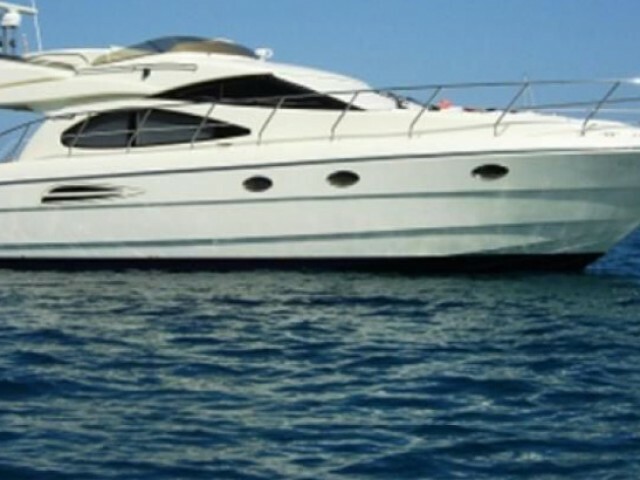 The yacht trips in this part of Costa Blanca often do not even cross the city borders. Denia coast stretches for 30 km and mostly it is the beaches. As for the festivals, a really unusual event — Bous de la mar should be mentioned. This is a prototype of the corrida but the main task of the bullfighter is not to kill the bull but to lure him into the water from where the rescuers help him out. The competitions take place in mid-July and gather thousands of spectators. 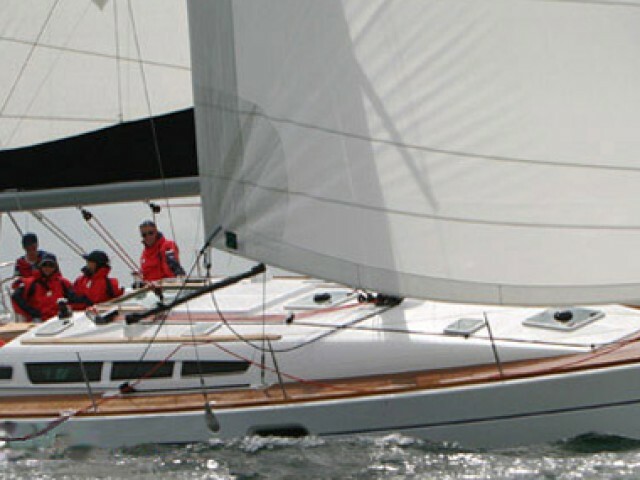 The yachting season lasts from May to October and is closed by the annual regatta Copa del Canal. The race collects up to 50 crews whose task is to reach Ibiza without stopping, what means to sail without a land on the horizon and to keep watch at night. 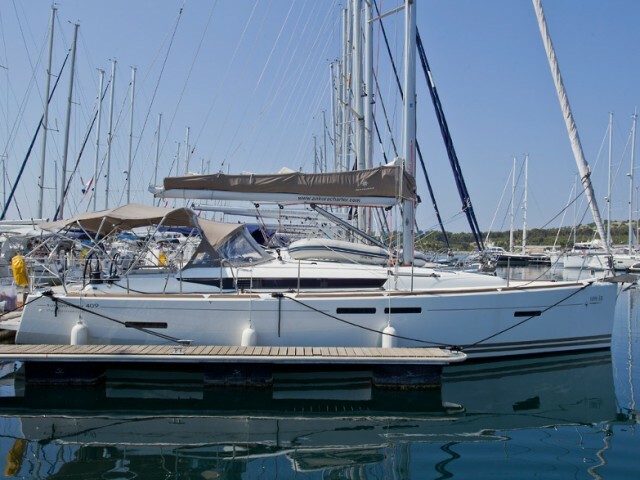 What do you need to know about yacht charter in Denia? 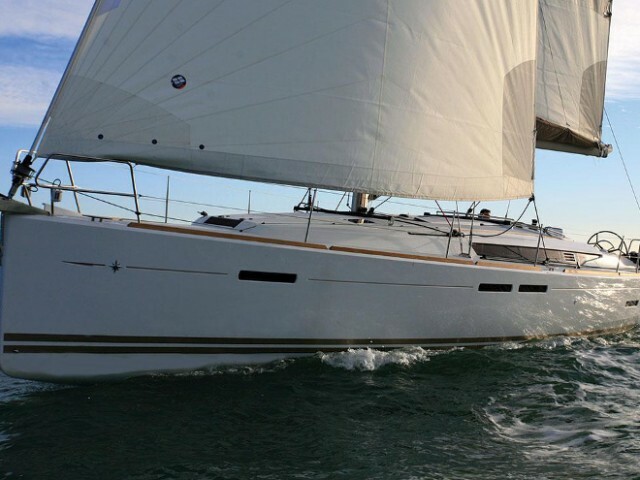 Yachtsmen leave the port and move north towards Valencia, or south towards Alicante. The crews led by the experienced skippers may head for Ibiza. All routes promise natural beauties, comfortable bays and seafood restaurants right by the water. 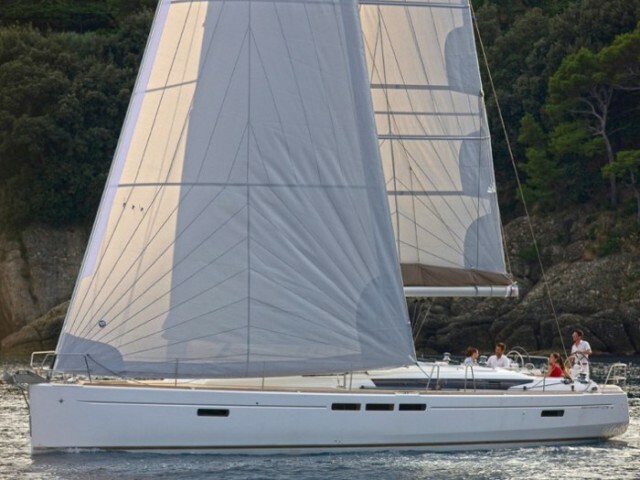 At Sailica we collect the offers with the best yacht rental prices. You could save money by booking a boat in May or October. In these months the weather conditions are comfortable but the demand is not high because a lot of holidaymakers have not arrived yet or have already returned home. If you have any questions about choosing a yacht or route, please contact our consultants who know everything about yachting. You could write to the messenger and we will contact you. Denia is a small and very beautiful Spanish resort town, which is in the northern part of the Costa Blanca, which is the part of the Alicante province.